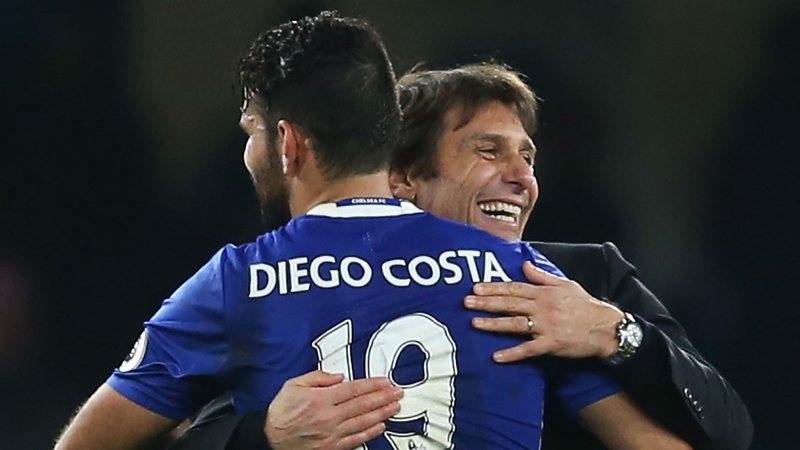 Antonio Conte says that Diego Costa’s future at Chelsea has been clear for some time now among rumors the player is on his way out. Diego Costa’s time at Chelsea seems to have been running out for some time now. 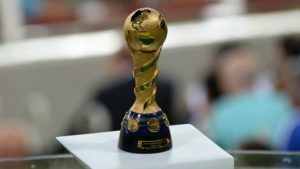 The player was reportedly involved in several conflicts with manager Antonio Conte, in spite of the team’s success in the Premier League. 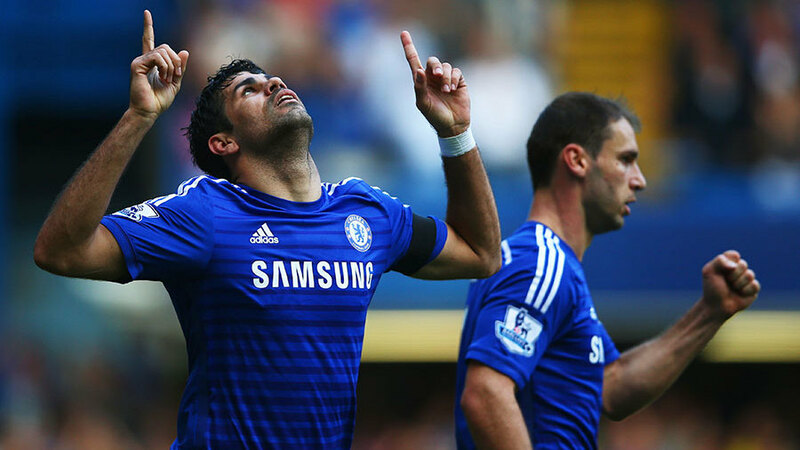 Costa was abruptly dropped out of Chelsea’s squad, only to be brought back later in the season. The Spanish international was usually the efficient goalscorer the team needed. 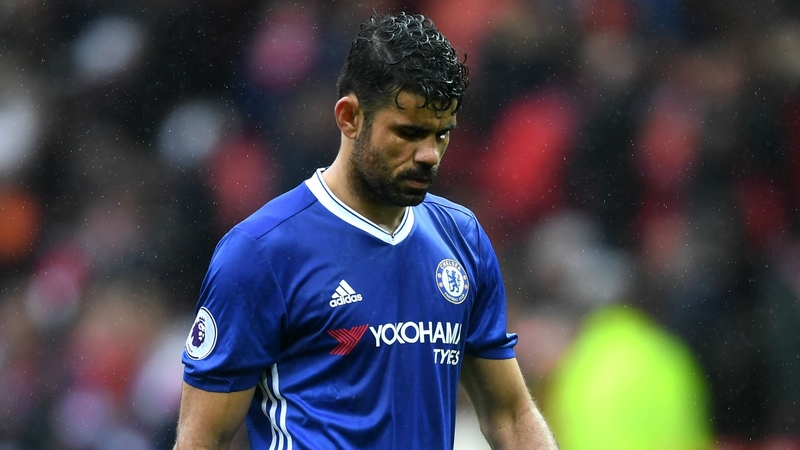 But the relationship remained just as strained with Costa recently revealing he had received a text message from the manager letting him know his services were no longer needed. 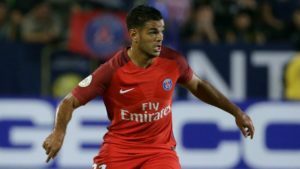 It’s not clear whether the striker indeed wanted to leave the club, or if he was simply looking to improve his contract with the club. 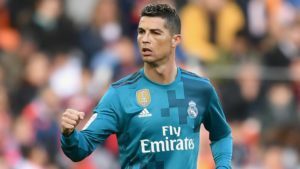 A deal with the player’s former team, Atletico Madrid, looked very plausible, but the La Liga side was then hit with a transfer ban that should prevent the switch. Conte says that the player’s future at Chelsea had been decided for some time now and says there is no need to further discuss the matter. Clearly, things have changed a great deal from a few weeks ago. Then, Chelsea seemed poised to make a number of concessions to Costa, including allowing him to be late for the team’s reunion. 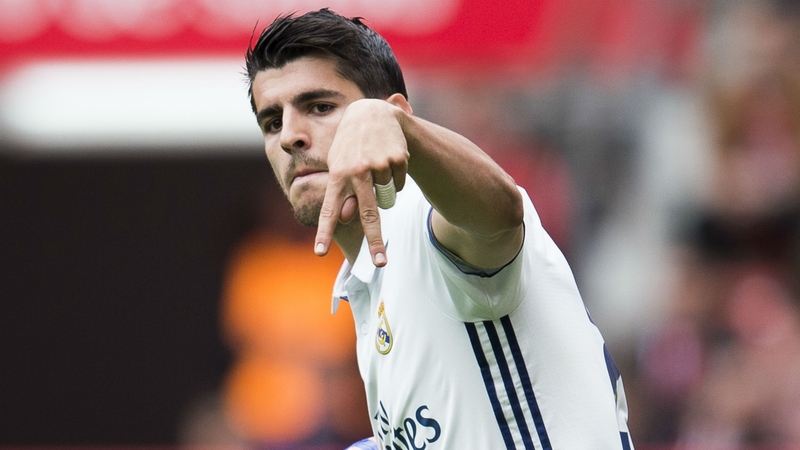 Subsequently, the team purchased another striker, Real Madrid’s Alvaro Morata. While Conte has not clearly confirmed the split, it is more than likely that Costa’s time at Chelsea will be coming to an end.